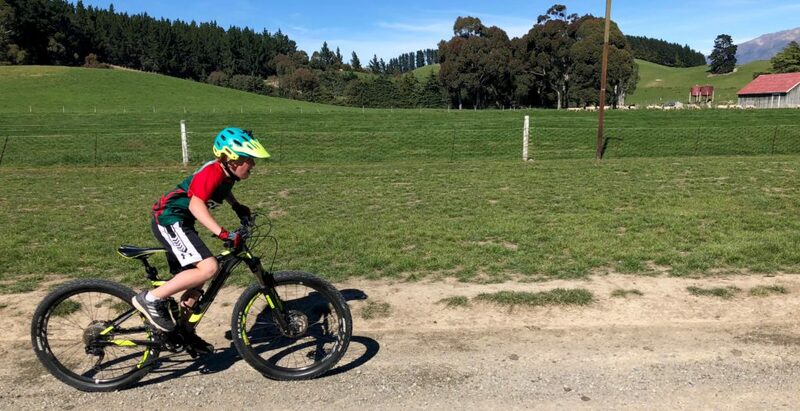 CONGRATULATIONS yet again for another outstanding result in the inter-schools mountain bike event. A special well done to Sam J for winning the Y3/4 boys event. The day went really well even with the strong NW wind that was blowing. Due to many events sadly I didn’t get a team photo but I have Sam J. Thanks to the parents who supported with transport and cheering.